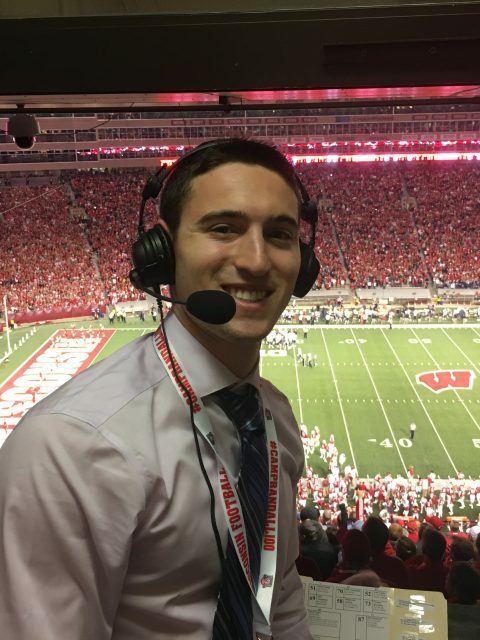 Hailing from Los Angeles, CA, Jonah is excited to get experience anchoring the Badger Report! 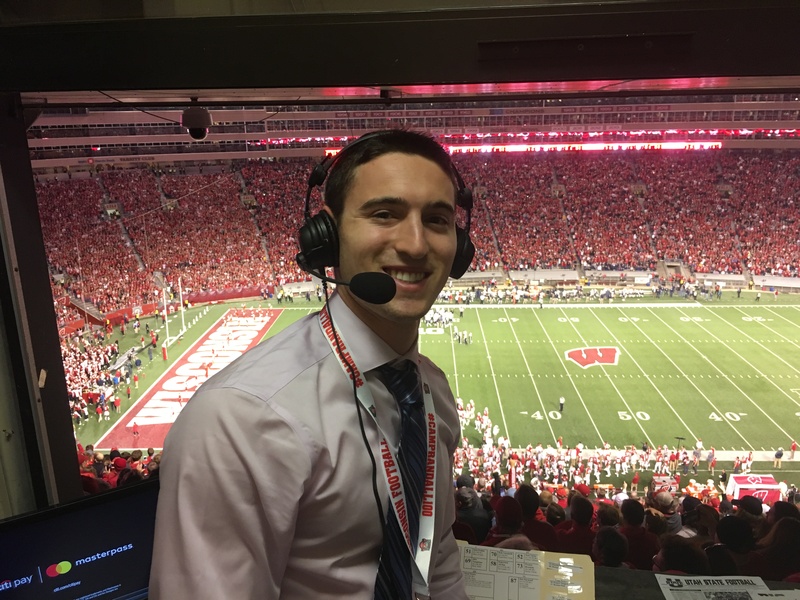 Currently a junior, Jonah is majoring in Broadcast Journalism at the University of Wisconsin-Madison, in hopes of one day becoming a play-by-play sports broadcaster. On campus, Jonah is a Sports Broadcaster for WSUM, as well as a part of the Club Tennis Team. Most recently, he was a sports broadcaster for a summer collegiate baseball team called the Conejo Oaks. In this role, he called 50 games as a play-by-play broadcaster, wrote regular press releases, conducted pre-game and post-game shows and interviews and put together highlight reels.